Both no nonsense gaming mice, no extra buttons, features or software. 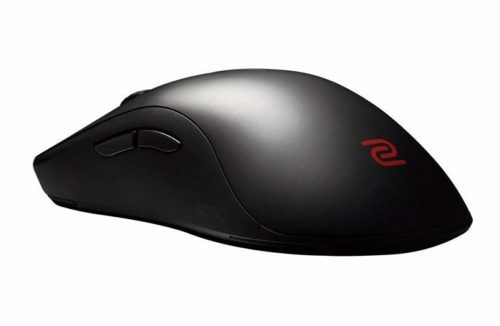 Both mice have great ambidextrous shapes and are solely gaming performance focused. Size wise, the two mice share a very similar size, with the FK1 sitting lower in the hand making it feel slightly smaller. The scroll wheel, buttons and the cable are better on the Air58, better feeling and better sounding. What fails the FK is that it has an imperfect sensor in the 3310 compared to the Air58's flawless 3360 sensor. 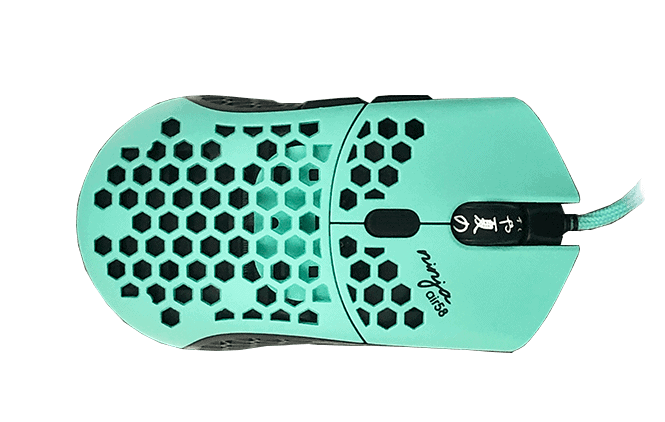 I would recommend the Air58 over the FK1 if you can find it and if the much higher price doesn't turn you off.